Goltens supplies large engine parts and provides repair services to the maritime industry. 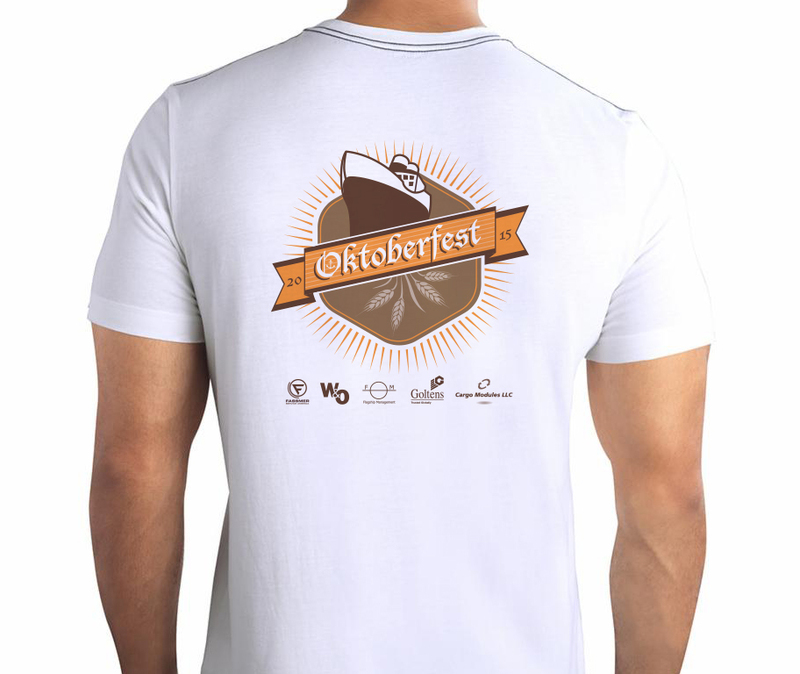 Shelflife Creative was contacted to design a logo for its first annual Oktoberfest. Applications included signage and t-shirts.